These fifteen folktales have one thing in common: brainy, bold, brave women — and not one damsel in distress! 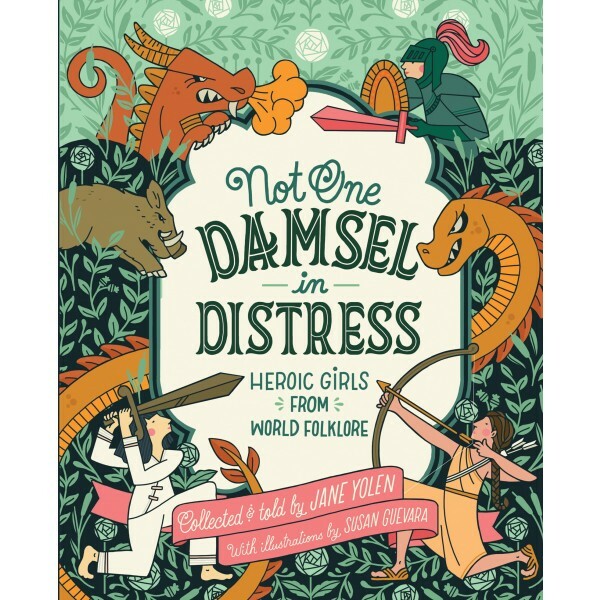 There is Bradamante, the fierce medieval knight; Li Chi, the Chinese girl who slays a dreaded serpent and saves her town; Makhta, a female warrior who leads her Sioux tribe into battle; and many more women who use their cunning, wisdom, and strength to succeed. 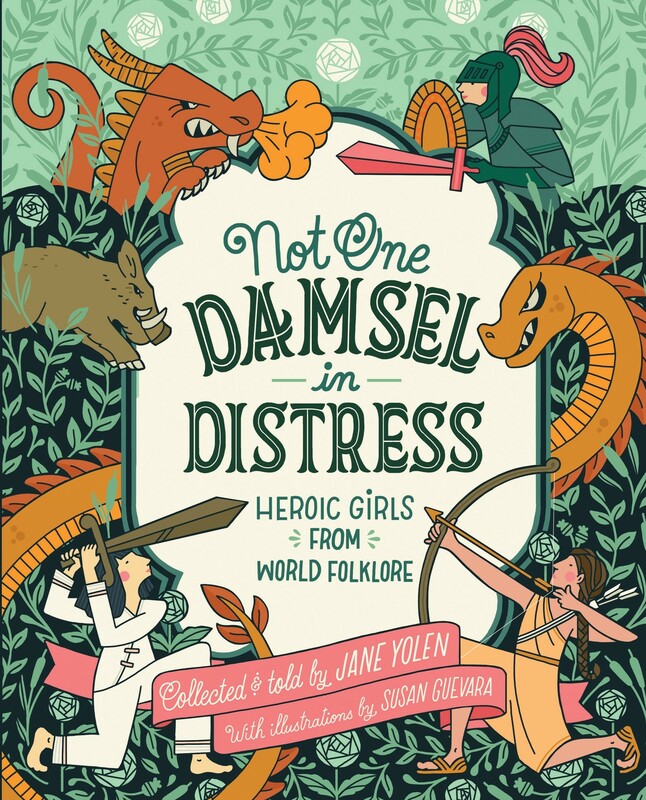 Drawing from diverse cultures around the world, renowned author Jane Yolen celebrates the female heroes of legend and lore in a collection that will empower every reader. This new edition features two brand-new stories from Azerbaijan and Indonesia, and enhanced illustrations.